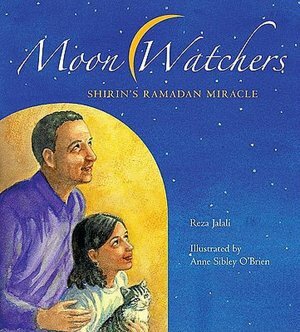 Moon Watchers offers an inside view of daily life in a modern Muslim family during Ramadan. Shirin and her older brother Ali have a history of not getting along, so when she discovers him sneaking food one afternoon during his Ramadan fast, she is tempted to tease him about his weakness. Instead of tattling, Shirin decides to mind her own business. She is determined to prove to her parents that she is ready to participate in this important rite of passage. Ultimately the little sister is surprised by a gift from her brother. 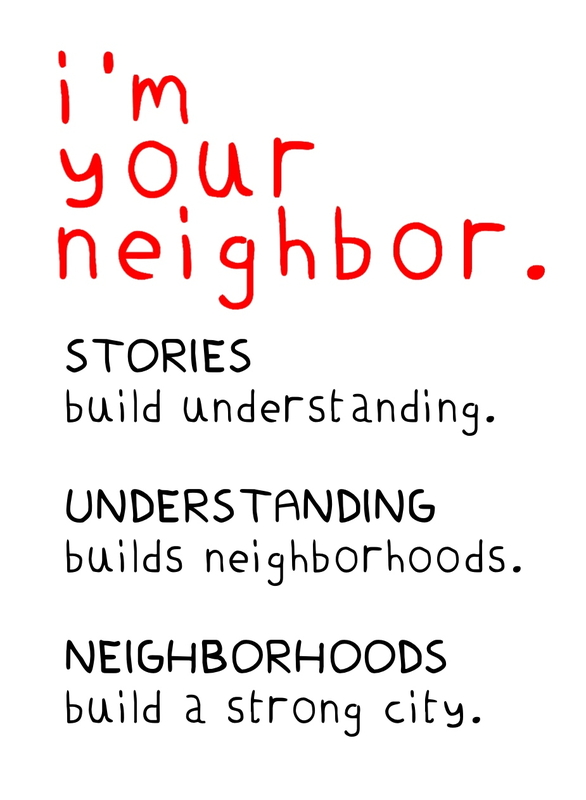 Readers from all faiths will appreciate this universal story with its thought- provoking focus on family life. Discuss and Engage with the Moon Watchers Reader’s Guide.